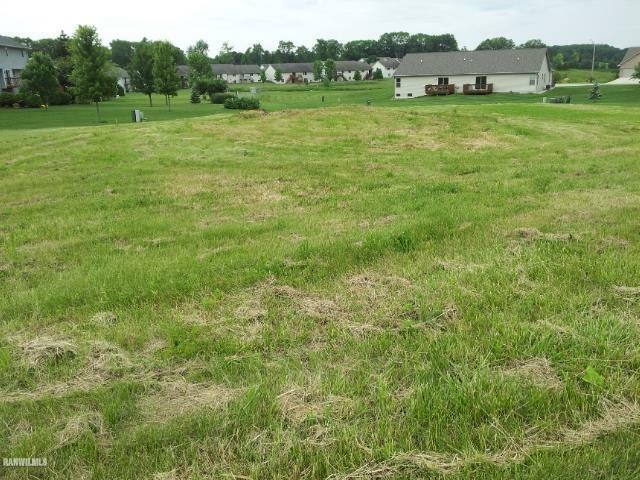 Residential Building Lot in Countryside Estates Subdivision. Suitable for single family home. Developer must approve all building plans before construction. Qualifies for enterprise zone benefits through 2020. Listing provided courtesy of Choice Realty Of Freeport Llc.